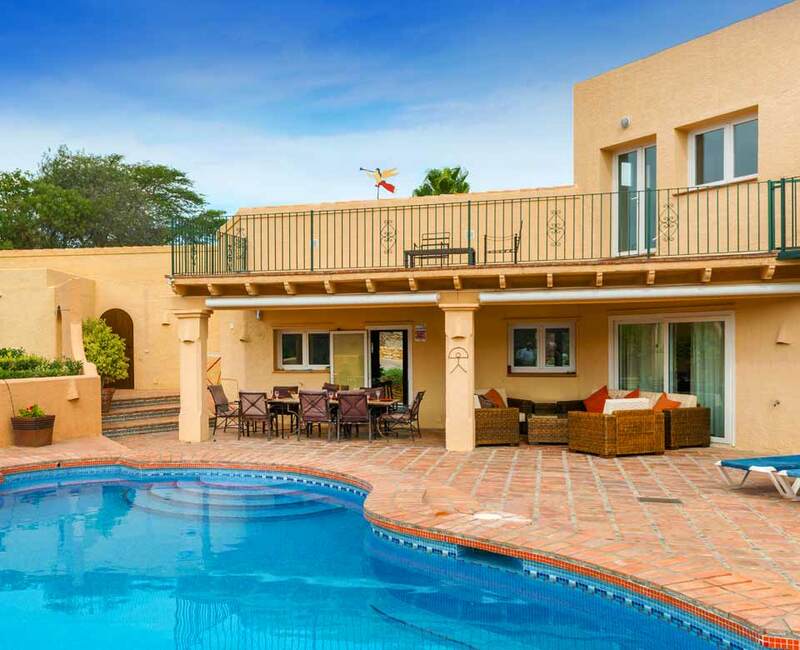 With a glorious swimming pool, Sun Spa hot tub and extensive grounds, you can simply enjoy relaxing within the villa’s walls. 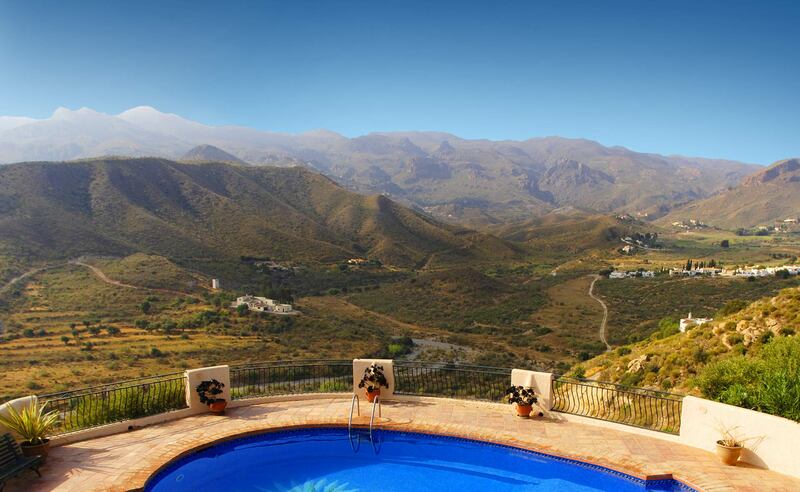 Alternatively venture out to visit the local towns and villages, lie on the beach, play a round of golf, go riding, or explore the rugged and beautiful landscape of Almeria in Andalucia, Europe’s warmest region. 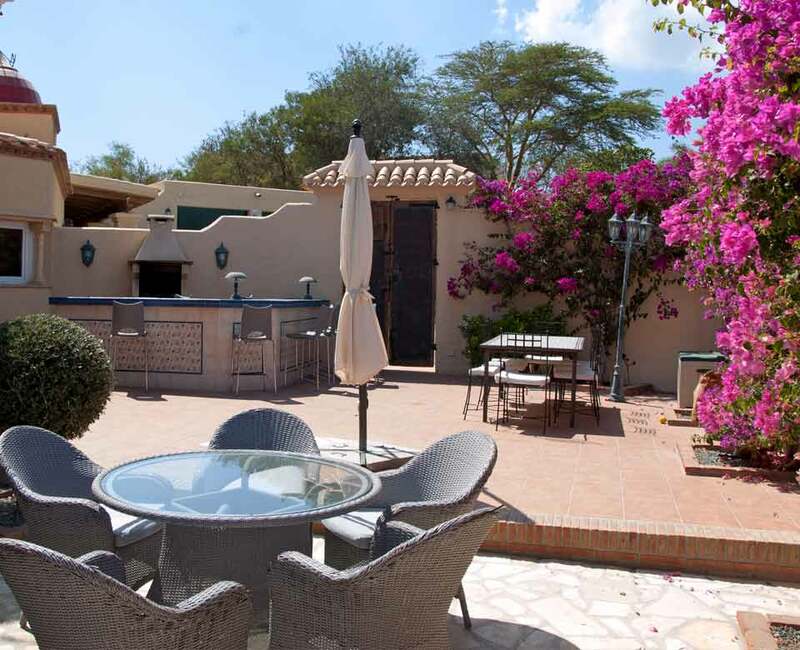 This idyllic secluded Spanish holiday villa revels in an exceptional average of 322 days of sun shine each year! 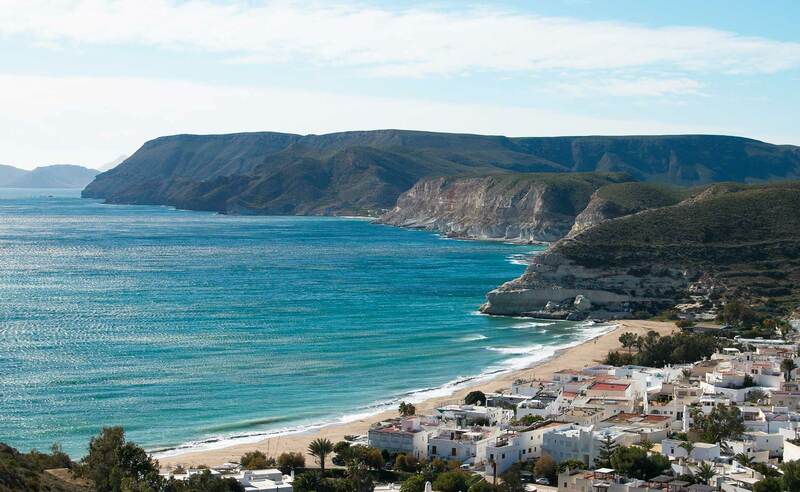 Whether you’re relaxing in the sun, visiting the local Moorish town of Mojacar or playing frisbee on the beach, this atmospheric region can not fail but delight. 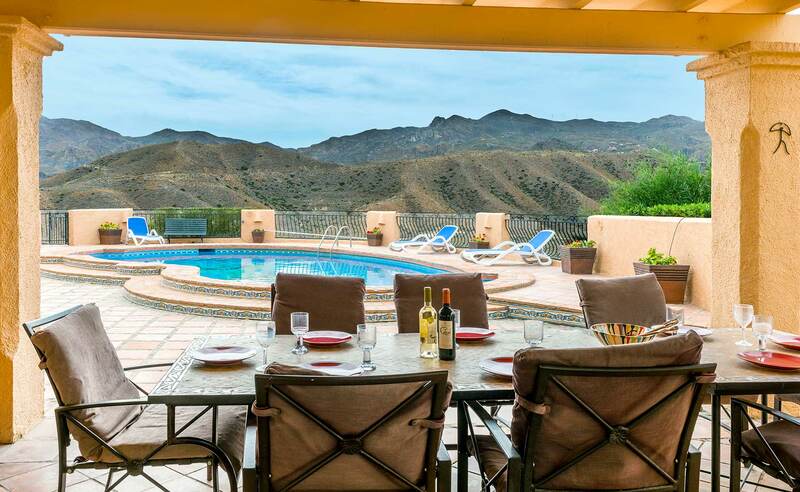 After an adventurous day exploring the beaches, walking the hills, unwind and relax with a glass of Rioja whilst barbecuing in the tranquil atmosphere of Casa Phoenix.